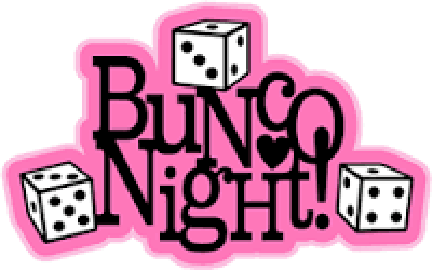 The Pilot Club of St. Augustine will host a fundraising Bunco Night Oct. 6 at Memorial Lutheran Church, U.S. 1 South at Moultrie. Doors open at 5:30 p.m., and play begins at 6 p.m. Admission is $20. The evening will include a cash bar, free appetizers, cash prizes, raffle baskets and door prizes, as well as 50/50. For reservations call 904-814-8938. Pay at the door. Proceeds from this event will be used for the many club community service projects ranging from supporting youth and head injury support to the War Memorial in the Plaza de la Constitucion. The Pilot Club is a 501(c)3 organization.